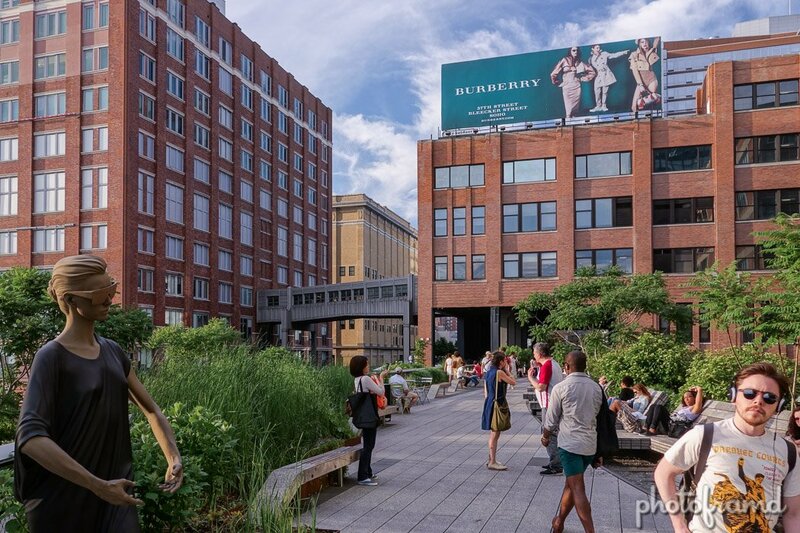 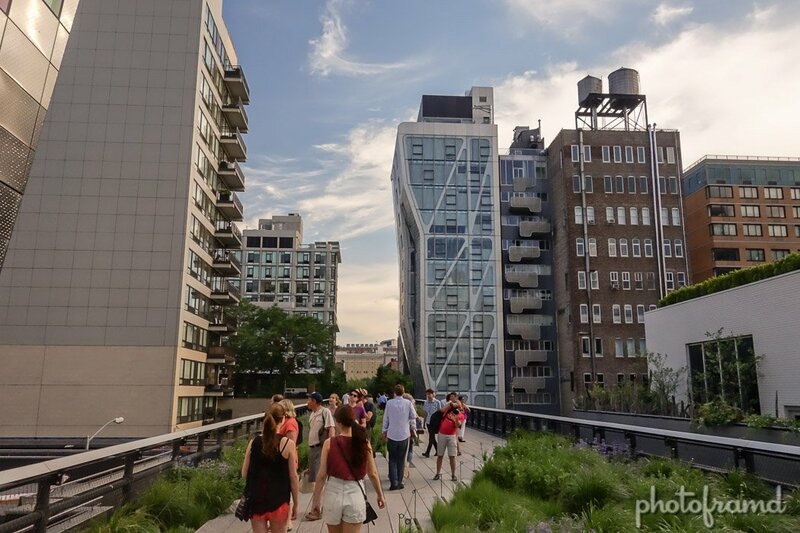 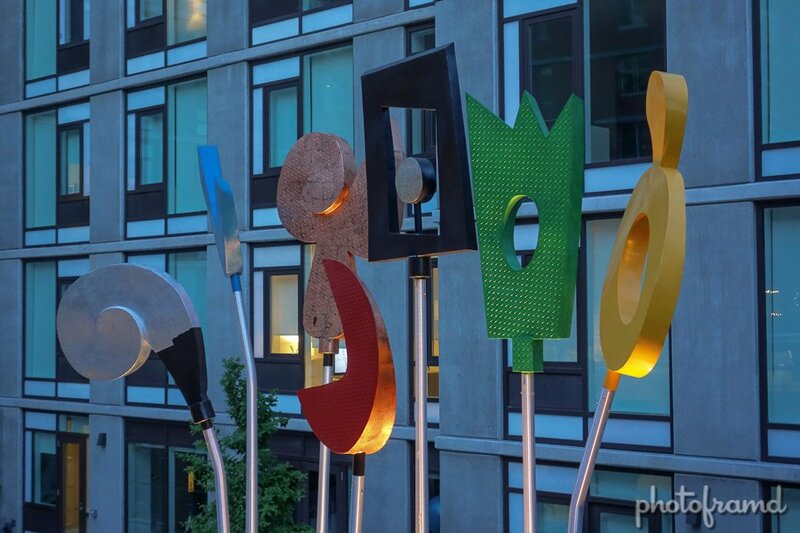 Warm late afternoons are a perfect time to take a walk on the High Line in NYC. 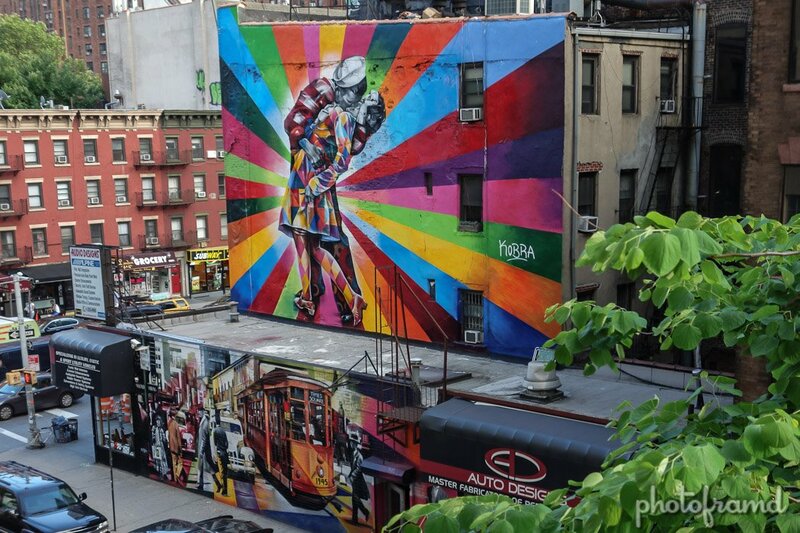 It is the most unique park in New York City. 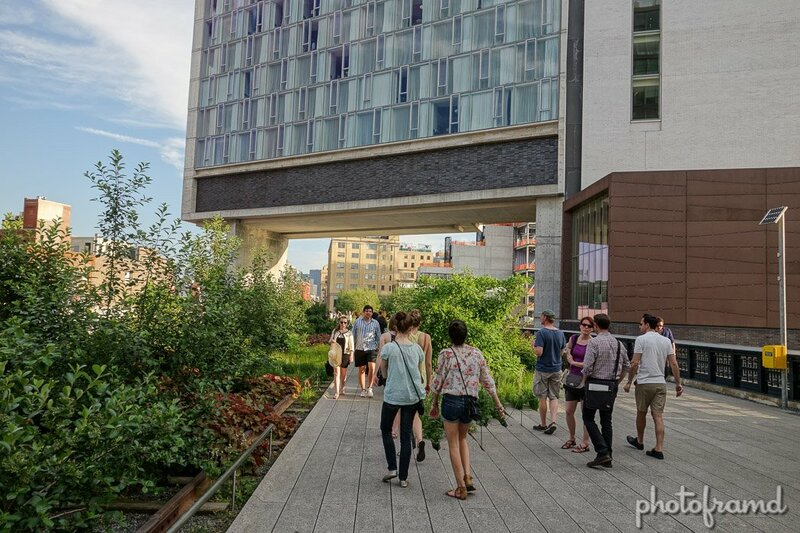 The High Line is a former elevated rail that has been reclaimed with walk ways, trees, flowers and wildlife. 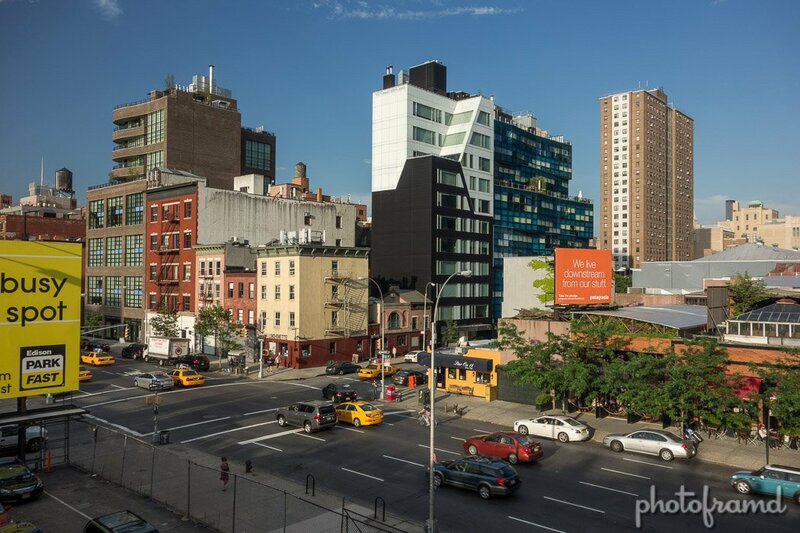 Running from Gansevoort St. through 30th St. down the West Side, it runs both through buildings, along side and under them. 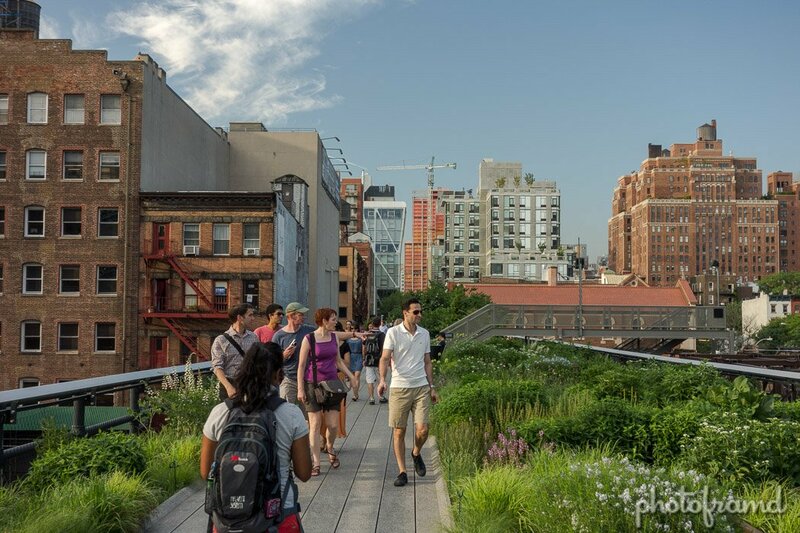 You can read more about the High Line on the official Friends of the High Line website. 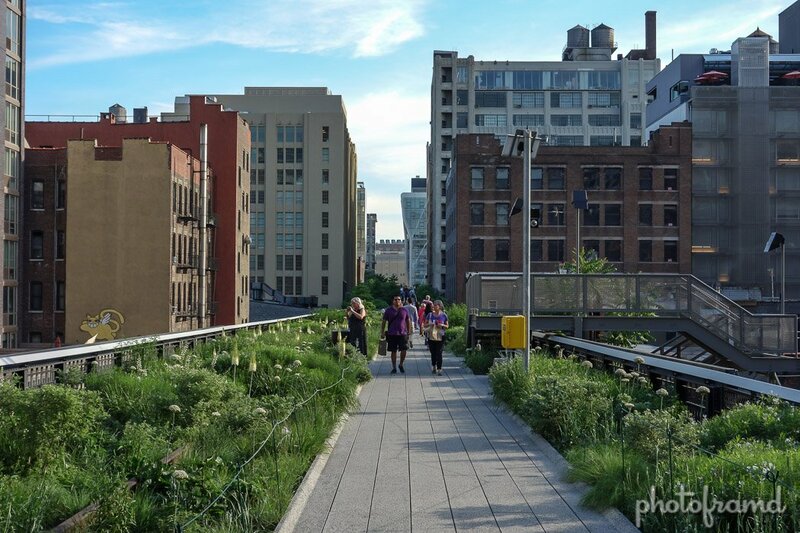 But, take a look at these photos to get inspired to take a walk. 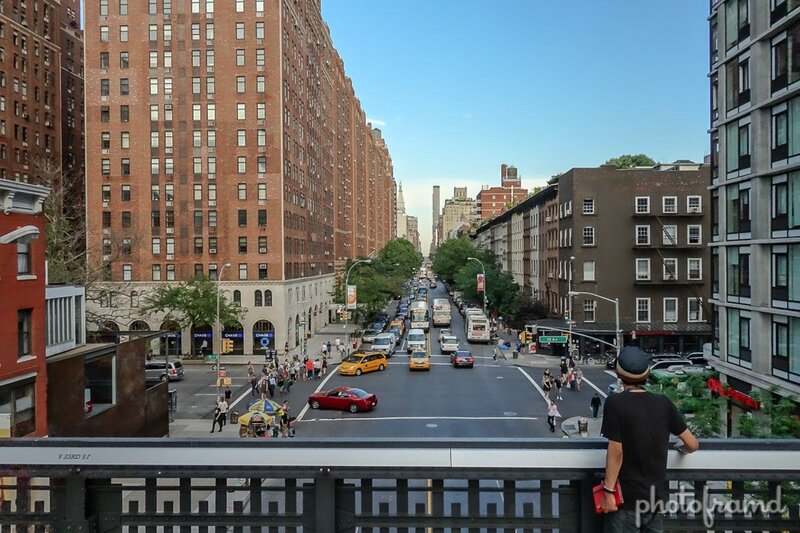 As photos take with the Sony RX100 using in-camera HDR mode. 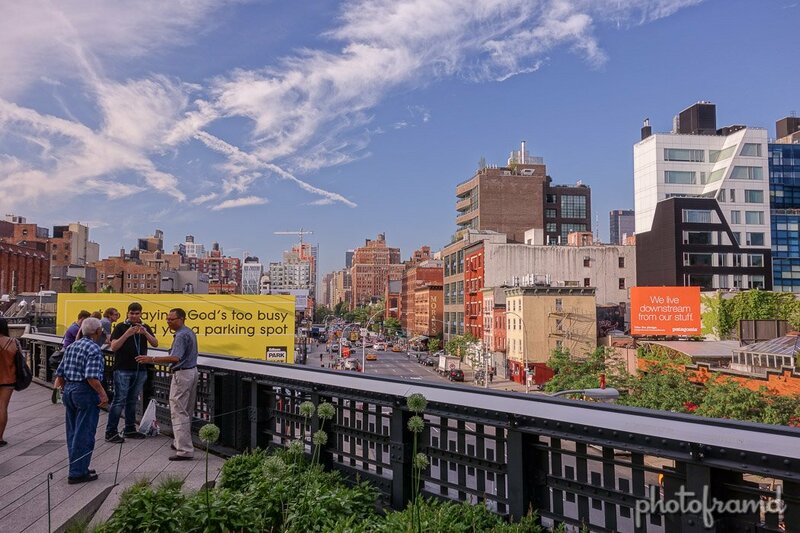 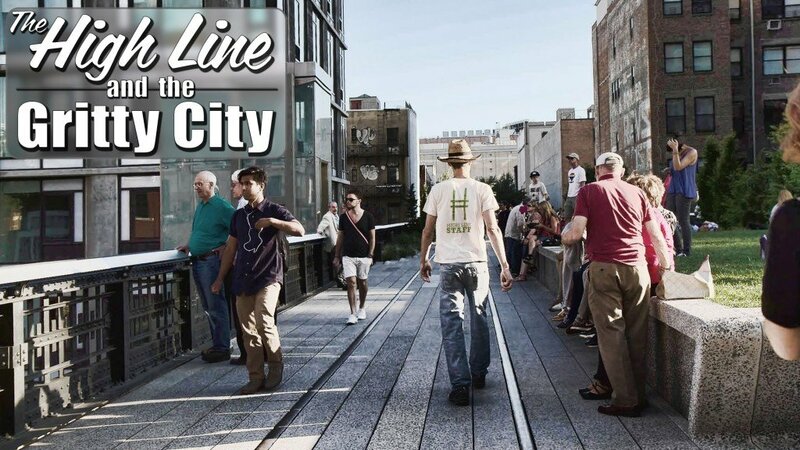 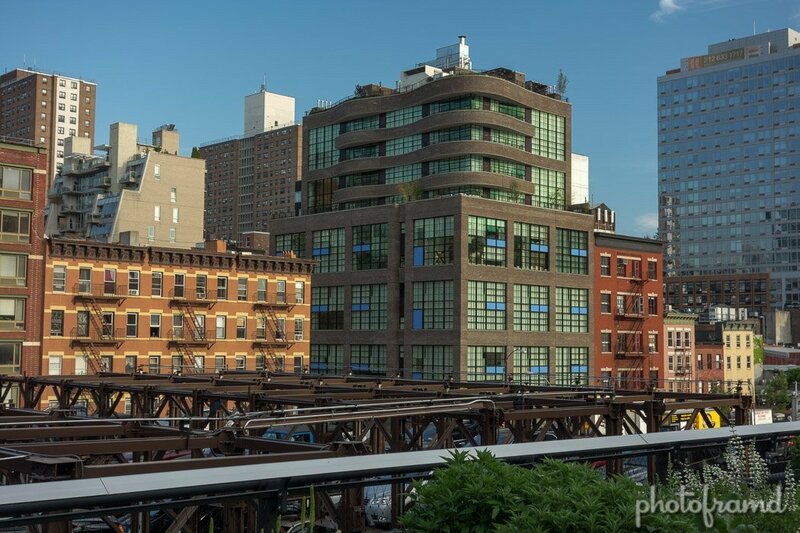 You can see the entire span of the High Line in my Time Lapse from last year shot with the Canon 7D.